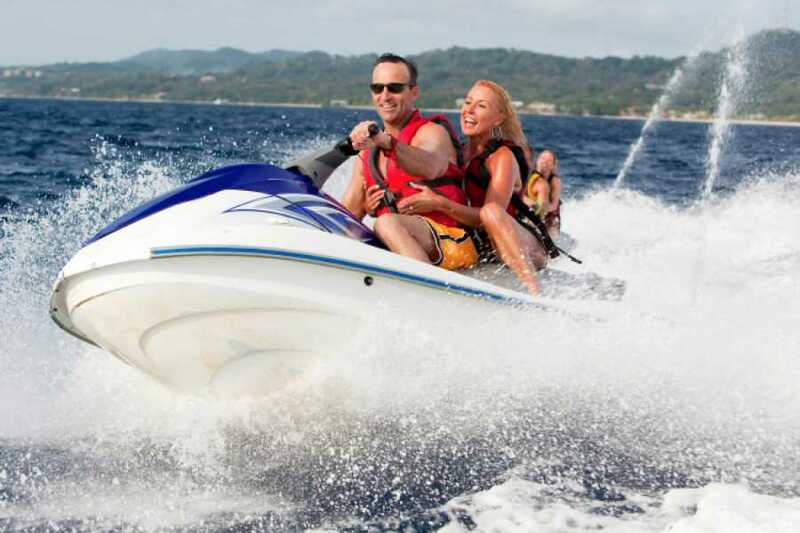 Wave runner drivers must be 18 and over. 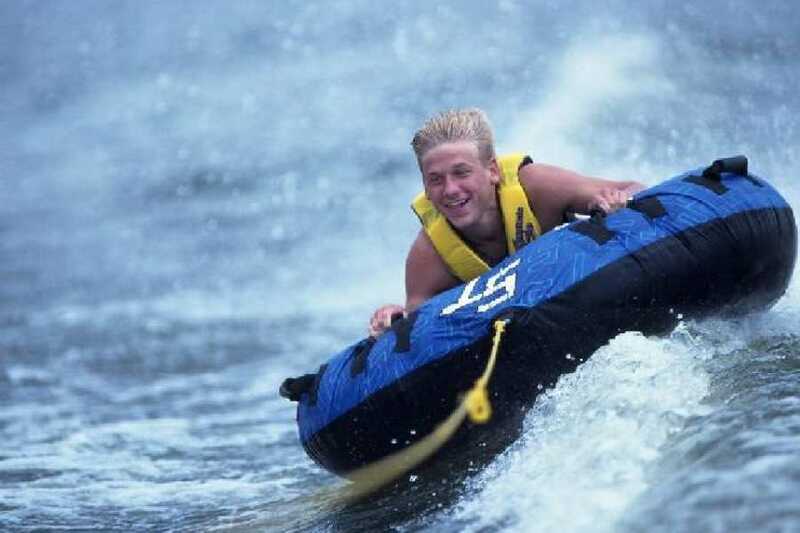 Waivers must be signed for all participants and anyone under 18 has to have a parent sign for them. 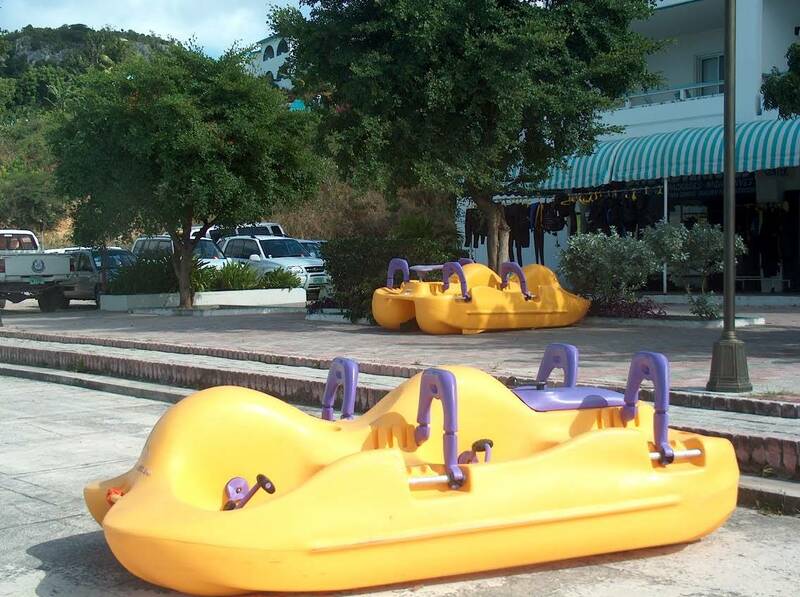 Guests are responsible to pay for all damages to equipment or third party accidents. 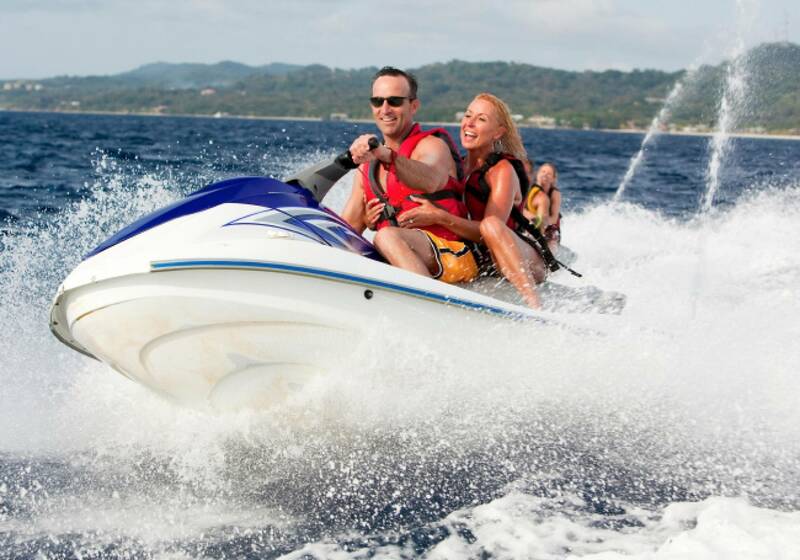 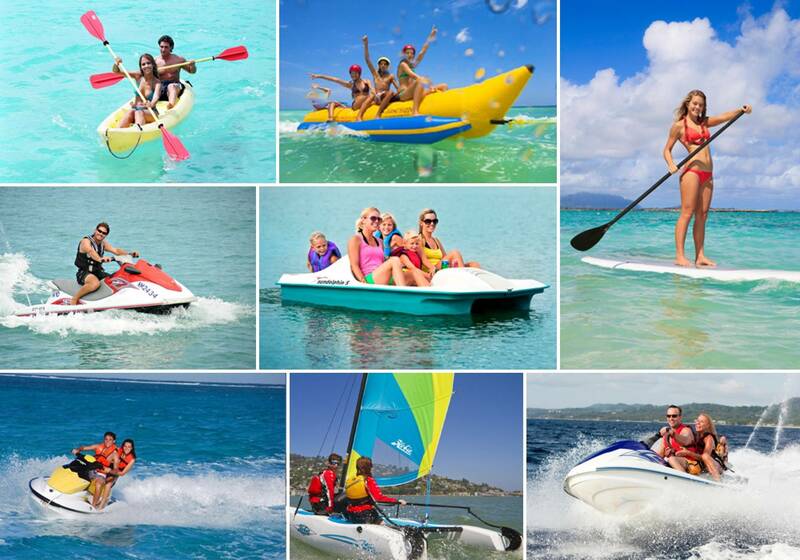 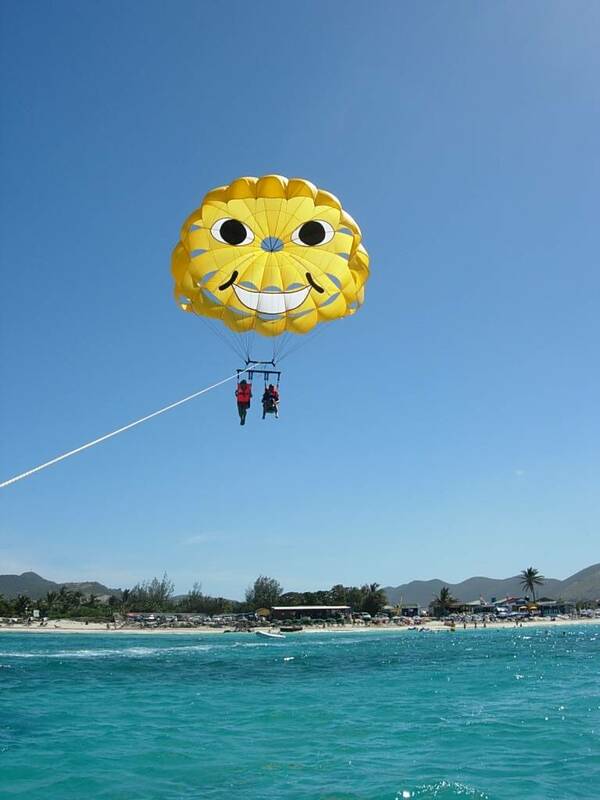 The calm Caribbean waters are the perfect playground for watersports. 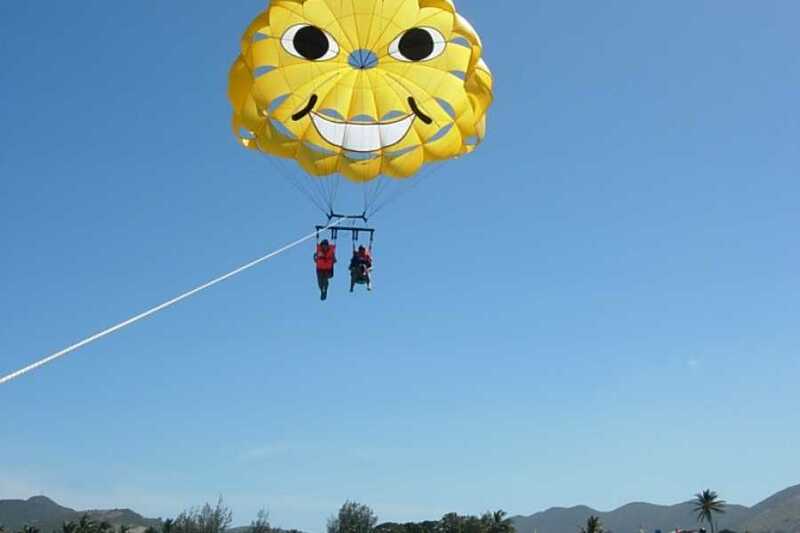 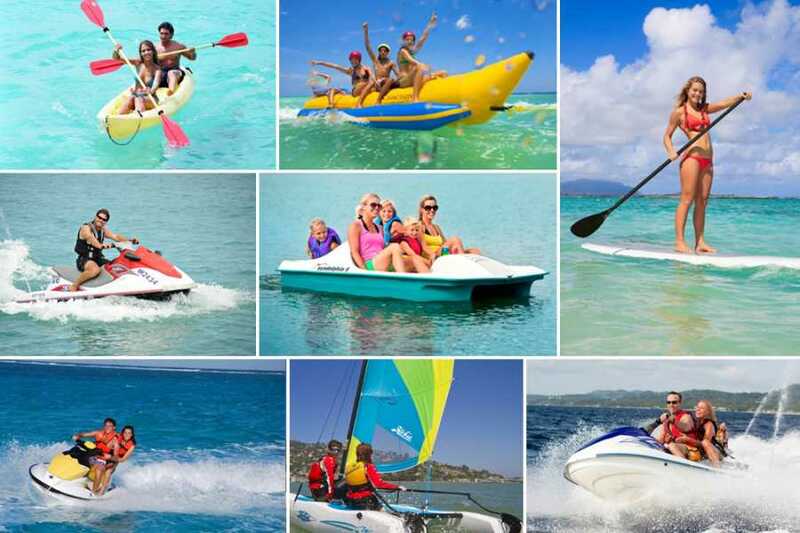 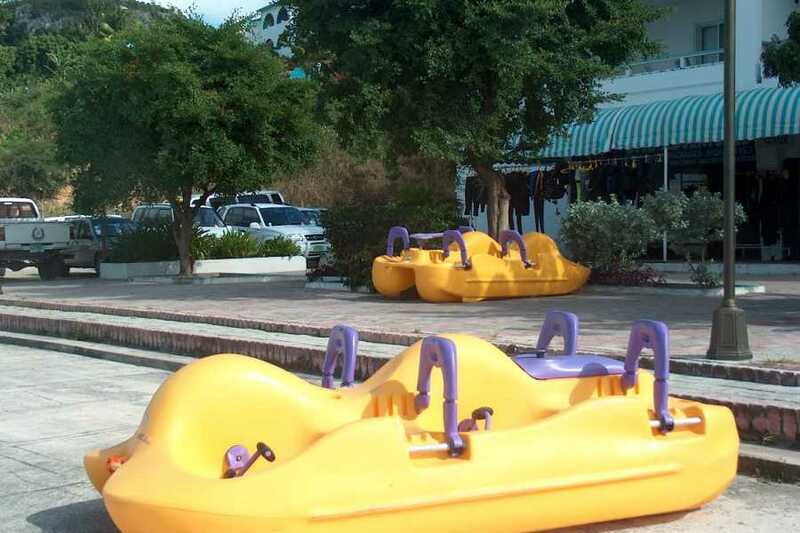 Enjoy two great locations at Divi Little Bay and Simpson Bay, for waverunners, kayaks, paddleboards, pedal boats, bump 'n rides and hobie sailing.